Retailers: Ask about Retailer's Discount of 6 or more books. All books are $10.00 plus 5% GST and postage. Melissa is a wise, hard working little worker bee who discovers the real reason why bees are disappearing. Everyone needs to know the importance of these little pollinators and the consequences of living without insects. Through her insight and weird rap she solves this complex problem. The name Melissa comes from the Greek work "μέλισσα" which means Honey Bee. The voice in the book is the voice of the bees, beekeepers and our children who will be dependent upon our present choices for their future sustainability. A free 14 page teachers' guide is included. See the link on this site. 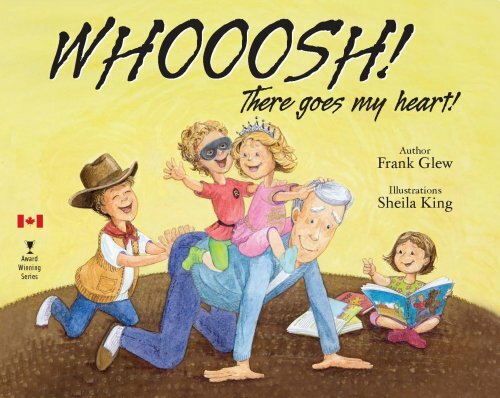 This book brings out that special, instinctive feeling of giving your heart away to a child. It illustrates in a humourous way the unconditional love that captures you when engaging children. You willingly give your heart away forever. It is for anyone who wants to share this unique heart-warming feeling with them. The true price of love is your heart. Life is like a whale’s footprint. children are the best ripples in it. There is something magic about children. They keep you young. They give you exercise. They make you happy. They reveal the true meaning of life by giving us never-ending open love. You sleep like a baby after their visit. What more could we ask? One of the most important gifts we can give children is our time and to make sure they are raised with a meaningful and engaging respect for Mother Earth. The benefits of connecting with nature are many and will last a lifetime. Children who recognize the importance and the need for a healthy environment become Earth’s best resources. All of us has been asked what we want to be when we grow up, but at a primary age no one really knows the answer. This young boy wants to be like his dog because of all the wonderful characteristics his dog possesses such as unconditional love, loyalty, friendship and forgiveness. 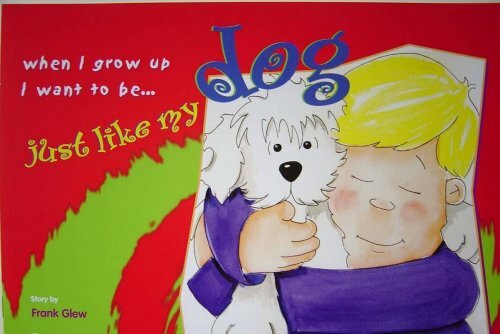 This humorous book, written in rich rhyme, can be the basis of many curriculum expectations and encourages the visit from a dog to the classroom. It begs the question: "What kind of person do YOU want to be when YOU grow up?" The seasonal migration from Canada to Mexico is a wonder of the world all children should know. The story is fiction, but the facts are true. 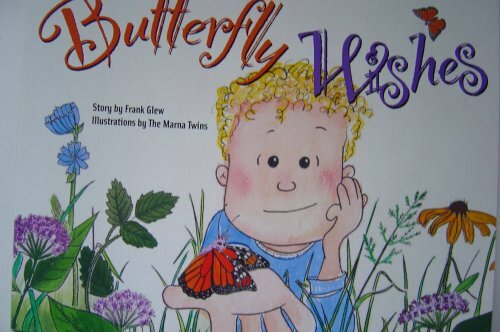 The story line is about Elzine, a Monarch Butterfly, discovering she has magic powers to grant wishes. Only if the wishes are for others do they come true. It delivers an altruistic message as well as creating a sense of place for students. The story is filled with true facts about life cycles and the long journey to Mexico and back. The story line has a strong values component to it that teaches giving and caring for others. 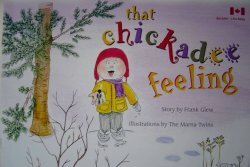 It was given a 5 star rating from the Elementary Teacher's Federation of Ontario. 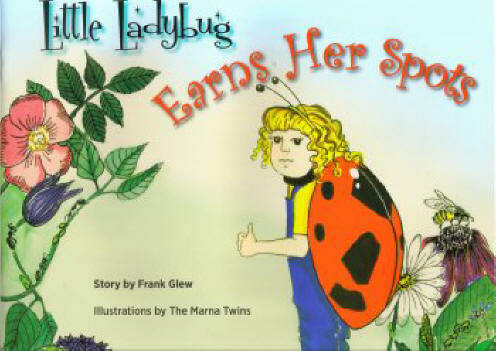 At her first day of school Little ladybug notices that she is different from other ladybugs. Other ladybugs have spots. 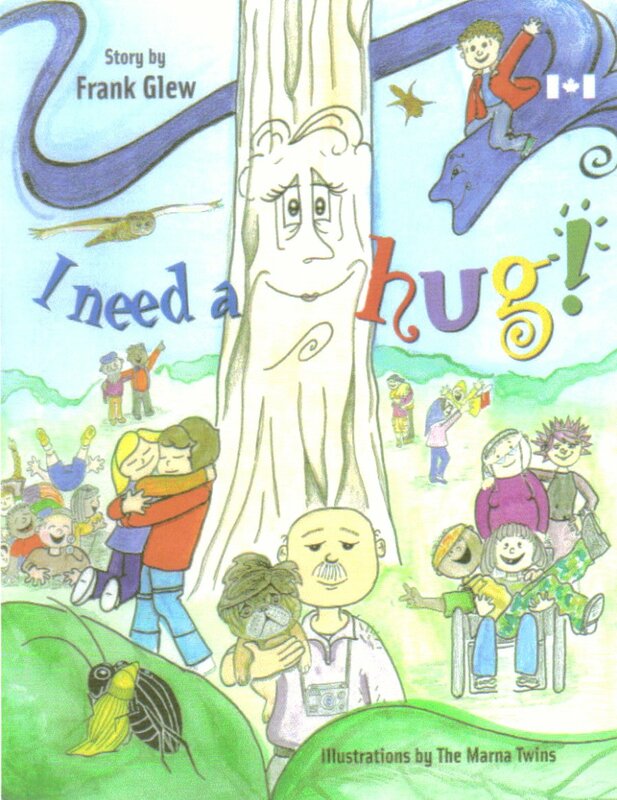 Saphira, a giant redwood tree, shows the importance of hugs no matter how old you are in a humorous and meaningful way. The use of trees to wild animals and humans is brought out in a realistic way. Saphira, a giant redwood tree who had never had a hug in 2007 years, cleverly learns how to wave her branches magically in the air to create words. She finally persuades a young park visitor to give her that much needed hug by saying, "I need a hug, I need a hug, I need a hug, hug, hug", despite the trickster wind who keeps changing her message. Saphira teaches children the importance of a caring hug no matter how old you are or how big you are. 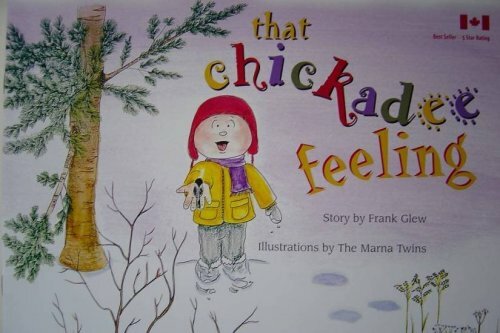 The book brings out the many benefits of trees to humans and other animals through a very humorous but meaningful story. This is a timely book about nature that plays on the noisy "Jugarump" call made by a handsome, caring Bullfrog named Boomer. Boomer is a gigantic Bullfrog who uses his loud, unforgettable song to become, surprisingly, the hero of the river. "Jugarump! Jugarump! Our habitat is not a Dump." By example, he teaches all his friends how one frog can make a big difference by solving problems creatively. 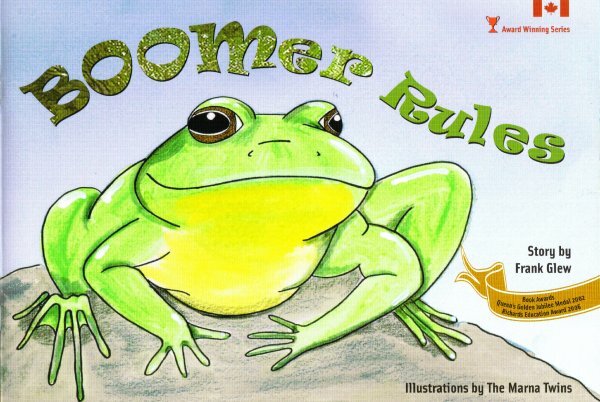 Boomer becomes so popular he is awarded the Noble Frog Peace Prize. The fact-filled book uses the interesting and humourous characteristics of the endangered Bullfrog to bring out the need for us to protect the Earth both locally and globally. It was written with seven literacy traits in mind. All seven are obvious in the story. VOICE is especially explicit. (See free teacher's guide.) The book is written at two levels. Teachers may take the book at face value and use it for teaching literacy traits and many science expectations or take it to another level and address environmental issues. I feel it is important to address environmental issues even at a child's level, but I leave this decision up to the teacher as every class has different needs. Ultimately, I hope the call to positive environmental action, like Boomer's call, will be heard and have a profound effect upon our lifestyles for the promotion of the present and future healing of this planet. The worst atrocity we could ever commit is to ruin the Earth for our children, grandchildren and future generations who are not able to speak for themselves. BOOMer represents the children's voice and plea for environmental care. A young wolf who is having a dreadfully bad day learns why it is much better to look always on the positive side of things. 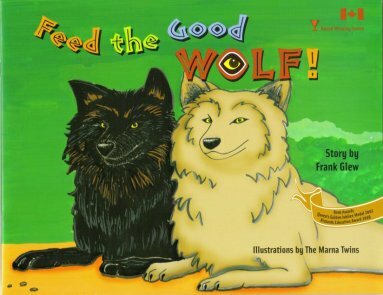 Little wolf's wise old grandfather teaches how a simple thing like feeding the good wolf inside us can change life for the better. The story is based on a native legend that shows how the elders used stories to teach optimism and right from wrong. The book promotes a vehicle for parents/teachers for teaching good values and decision making at a child's level. It fosters the popular universal core values taught in Character Education; respect and responsibility. The story line also brings out the plight and natural characteristics of the much-maligned wolf. 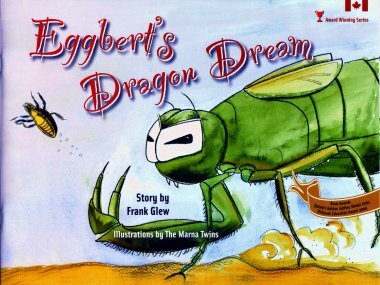 (An ACTION story with a good message) Eggbert’s dream is to be happy. At first he thinks being a rich, scary and powerful like a dragon would make him be the happiest creature of all. The kind Spirit of the Earth gives him wishes to help. Eggbert quickly learns a most important lesson. Being rich and powerful does not make friends or give happiness. Finally, Eggbert makes a wish that truly solves his problem. By using the real life cycle of the dragonfly, this story teaches a valuable lesson about our need for friends and helping others. It encourages children to aspire to be all they can be in life. Author’s Notes The dragonfly is an ancient Native American symbol for light and transformation. “The bright colours take time to develop, reflecting the idea that with maturity our own true colours come forth.” (Animal-Speaks, Ted Andrews) Dragonflies remind us that we are light/energy and we can reflect light in powerful ways. They teach us to let our own light shine through and to be the best we can be.